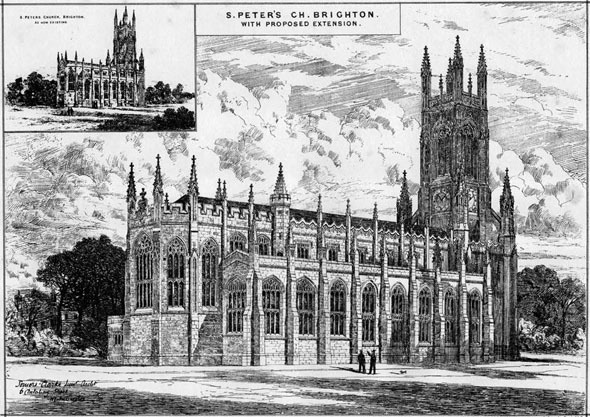 St. Peter’s Brighton is a magnificent Grade II* listed Church, originally designed by Sir Charles Barry in 1824. Despite being referred to as ‘the Cathedral of Brighton’ it was threatened with closure until a recent church ‘plant’ from Holy Trinity, Brompton, which has seen it thrive once again with a lively, creative congregation. To provide for the contemporary needs of the growing church, Malcolm Fryer was appointed through competitive interview to prepare a comprehensive masterplan for the church including substantial re-ordering and the redevelopment of the existing post war church hall. 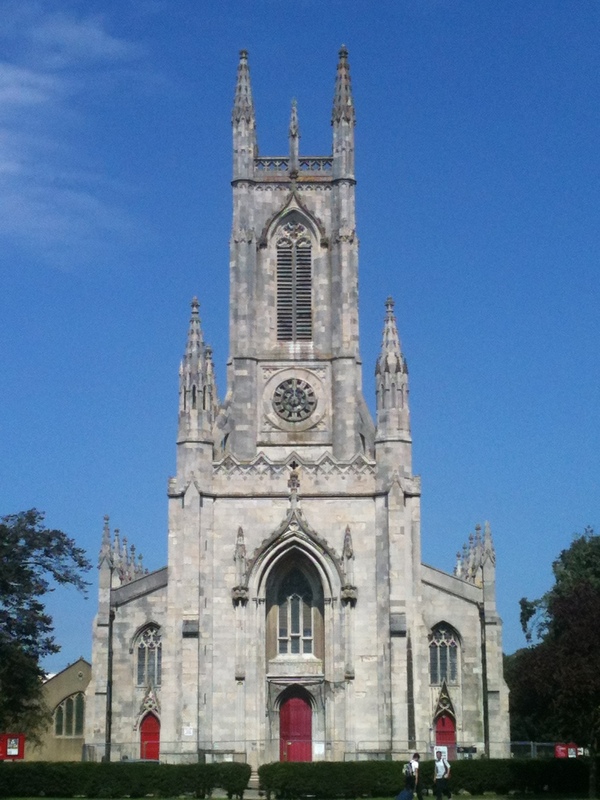 Through extensive consultation, the masterplan has been welcomed by the statutory authorities and the diverse congregation. Malcolm Fryer Architects have also been working extensively with the Local Authority on the Valley Gardens re-landscaping proposals with a view to dramatically improving the visibility and accessibility of the church.